NovoLIQ is a powerful, user-friendly geotechnical software for soil liquefaction analysis; It covers liquefaction assessment using various empirical methods, and estimation of post-liquefaction lateral spread and re-consolidation settlement of the site. Further technical specifications of NovoLIQ are presented below. The user-friendly and intuitive design of NovoLIQ helps you complete your analysis much faster! NovoLIQ comes with a complete help file (accessible from inside the program), and user’s manual in PDF and eBook formats to allow you getting up-to-speed in just a few hours. In addition, residual strength (Sr) of liquefied soil will be calculated. All calculation details are provided in tabular format and can be exported to Excel. All relevant corrections on field data (e.g. overburden depth correction, etc.) will be carried out by the program based on input data. Becker test data is converted to equivalent SPT blow counts. For liquefaction analysis using CPT data please refer to our NovoCPT software. For processing Becker penetration test, try our NovoBPT software. You can compare the Factor of Safety values resulted from these different methods; NovoLIQ also calculates the average Factor of Safety if more than one method is selected. Input data page; User can choose between SPT (/DCP), BDT and Vs.
Order Now and Activate Your NovoLIQ in 15 Minutes! Not Decided Yet? Grab a Cup of Coffee and Watch the Following Introduction Video (2 minutes). Contact us today; We provide you the best licensing solution that fits your company needs and budget. 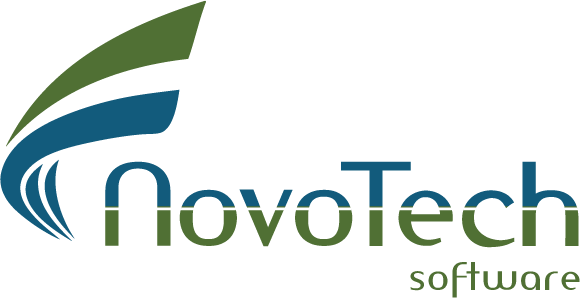 If you would like to learn more about the theoretical background of the methods used in NovoLIQ, please visit its online documentation.